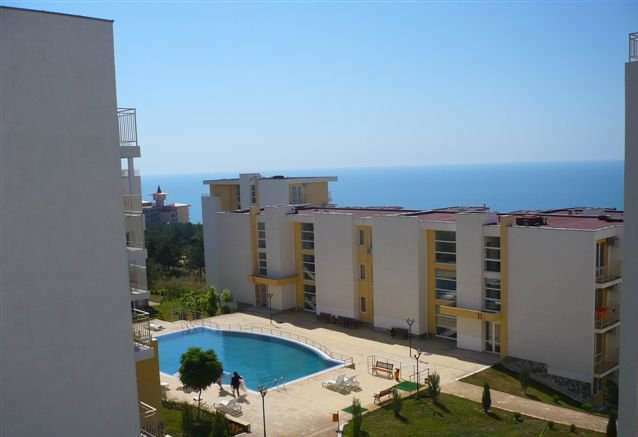 Will Accept Nearest Offer - Fabulous Location!! 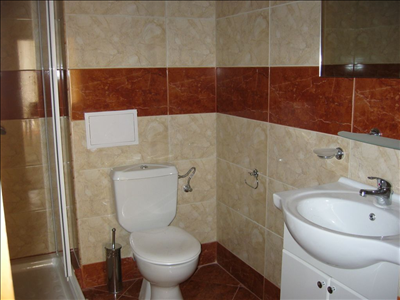 This property is reduced for a Quick Sale! 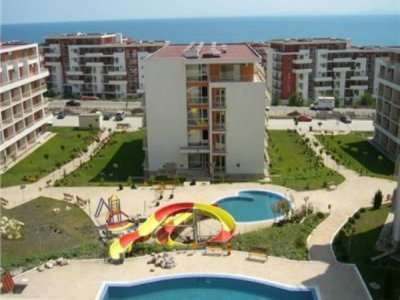 The Crown Fort Club complex is located in St. Vlas. 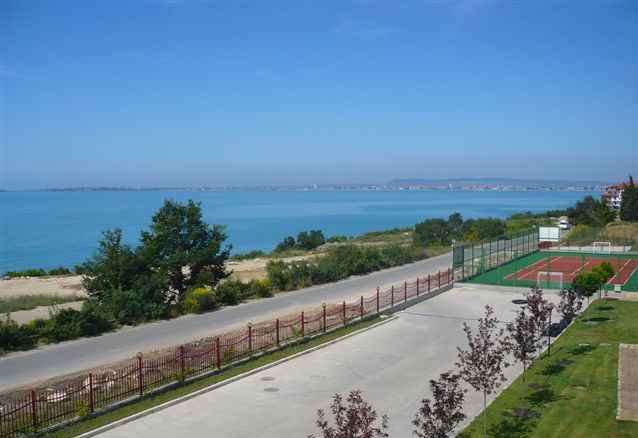 Within walking distance to the complex is a sandy beach. 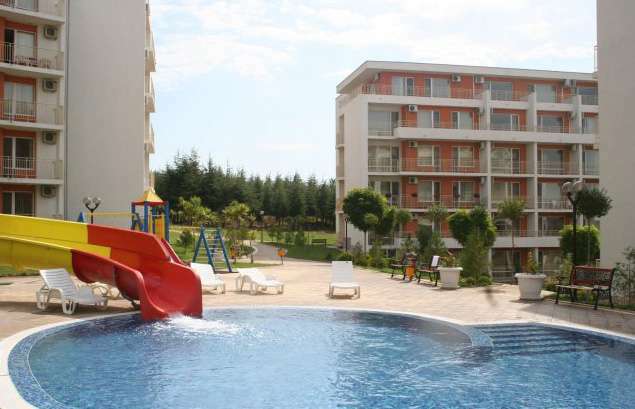 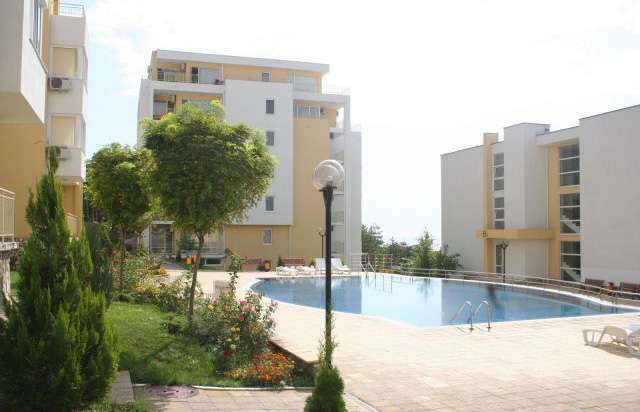 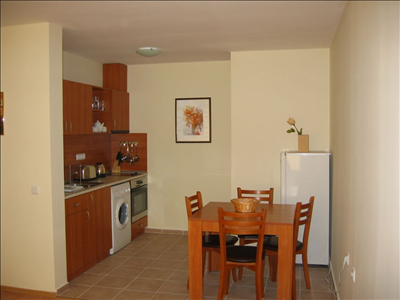 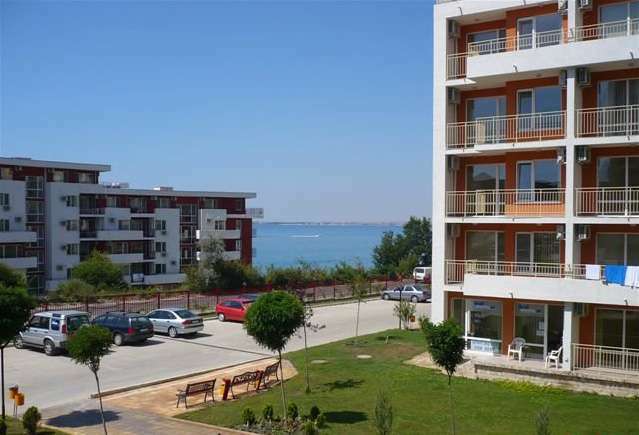 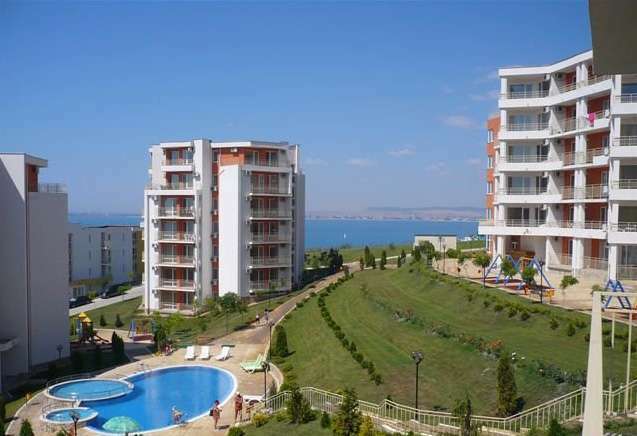 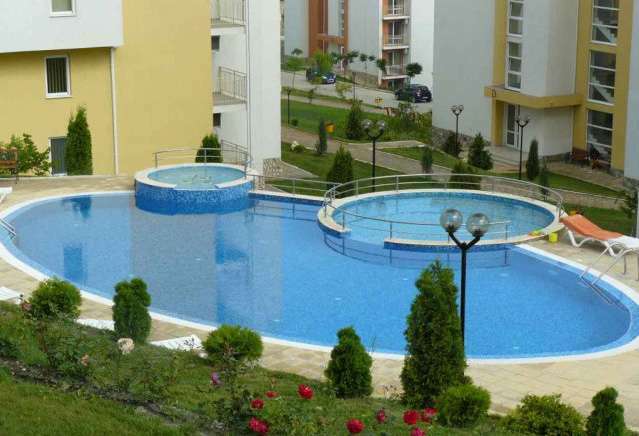 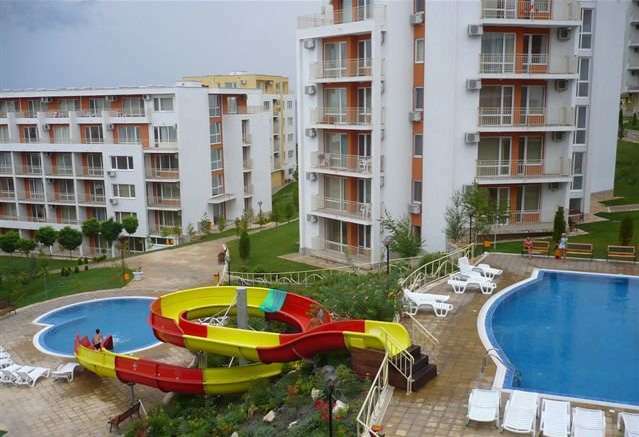 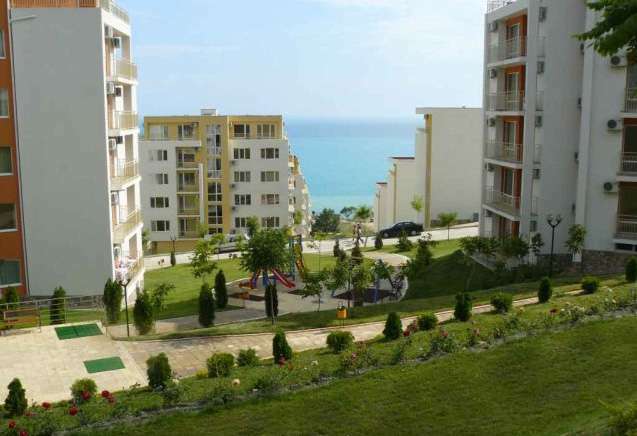 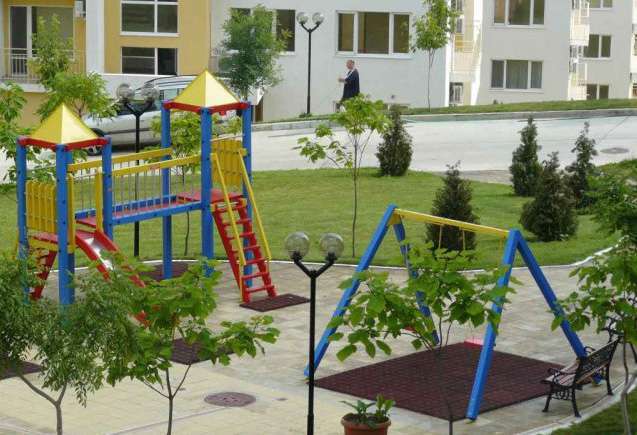 Each apartment in this complex has a panoramic across Sunny Beach Bay. 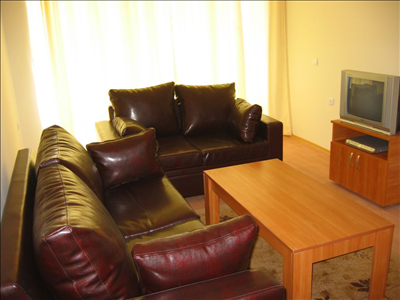 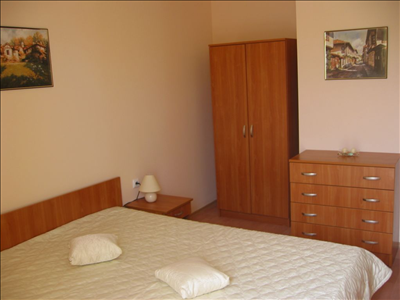 Furnished details : Furniture package worth 7000 euro including a leather settee.